Though it lacks the glitzy backdrop of CES, Mobile World Congress is no less of a big deal for the tech world. In recent years, it’s become a battleground where the biggest brands compete for attention and debut their flagship mobile devices. Last year alone saw the debut of the LG G6, Huawei P10 and Sony Xperia XZ Premium and this year is shaping up to be just as chock-full of announcements. Here’s what Sony brought to this year’s Mobile World Congress. 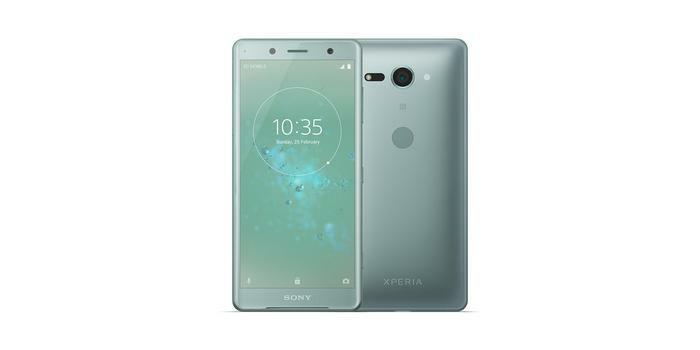 Sony’s next flagship device and a follow up to the XZ1. Like the XZ Premium, the 5.7-inch, 18:9 aspect ratio’d, HDR FHD+ display on the XZ2 lets you watch both 4K and HDR content. However, unlike the Premium, you’ll be able to shoot in HDR as well. The slow-motion mode on the camera has also gotten an upgrade from HD to FHD resolution. In terms of specs, it’s packing the same camera setup of its predecessor but sweetens the deal by bumping the processor up to a Snapdragon 845. As you’d expect in a post-iPhone 8 world, it’s also got Qi wireless charging. There’s also no headphones jack and the fingerprint sensor has also been moved from the side of the phone to the back (Note 8 style). Somewhat surprisingly, no form of facial recognition system to be found here. In terms of other additions, Sony are putting their chips on the entertainment side of things. There’s a new dynamic vibration system here that adds Dualshock-style vibration to video and audio content. Thankfully, those who aren’t a fan of the feature (or the 10% drain on battery life) can turn it off. There are also some improvements here to the 3D camera on the XZ2, which now supports easy selfie-style face-scans. Sony have also made some improvements to the Xperia Assist feature this time around. In order to make getting the most out of the feature a bit more intuitive, they’ve adopted a chat-bot inspired approach where you exchanges messages with the assistant - which is really interesting to behold. 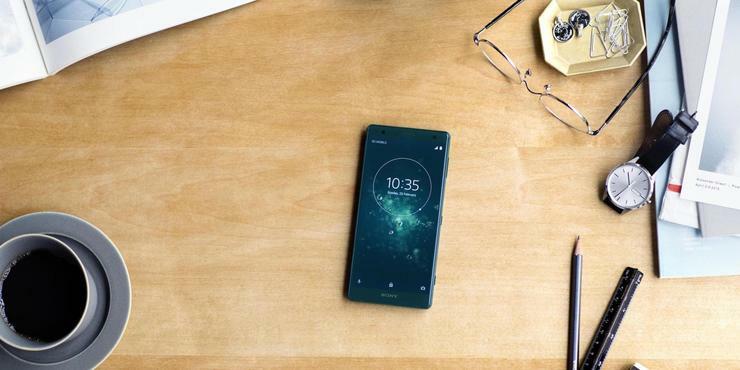 The device will launch “globally” in March but is set to arrive locally a few months later. No word yet on price. Yes. Sony say the device will come to Australia. A slimmer take on the ZX2 that takes up a smaller physical footprint but keeps the high-end specs and camera kit. As well as the smaller form-factor, the ZX2 Compact also swaps out the luxury-grade “glass-sandwich” design for a more scratch-resistant build quality. Even during a brief hands-on with it, you get a sense of heft and sturdiness that’s become increasingly uncommon in a smartphone world that often gets a little too obsessed with looks over practical feel-factor. 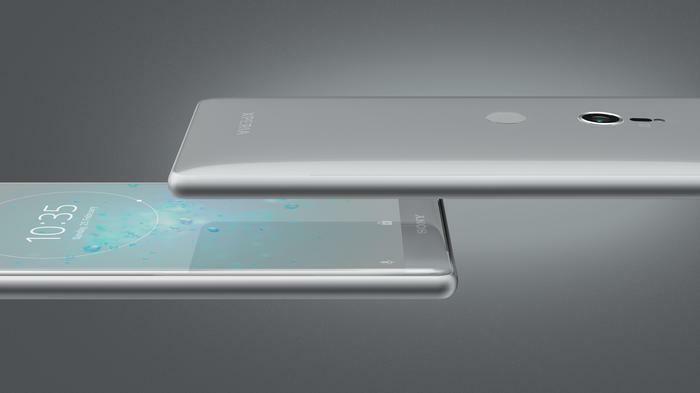 Aside from the smaller 5-inch display, it also loses the wireless charging and dynamic vibration system.